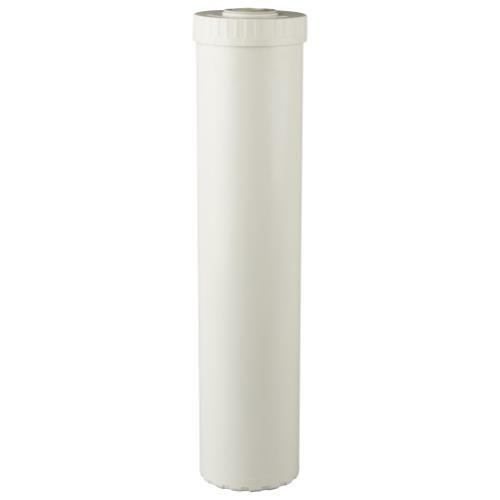 Reverse osmosis is one of the most cost effective and efficient ways to remove the majority of all contaminants from your water. 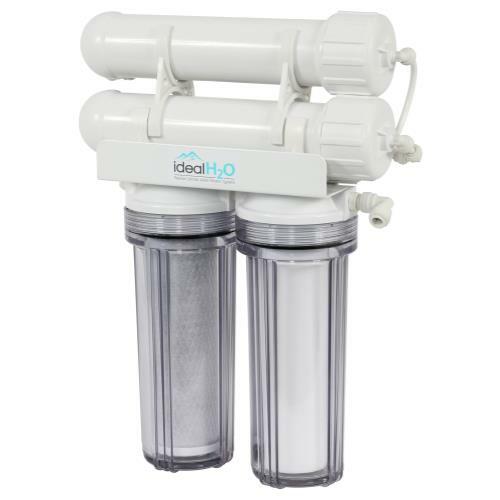 Ideal H2O Reverse Osmosis Water Filtration Systems produce up to 200 gallons per day of ultra-pure, low parts per million (PPM) water. 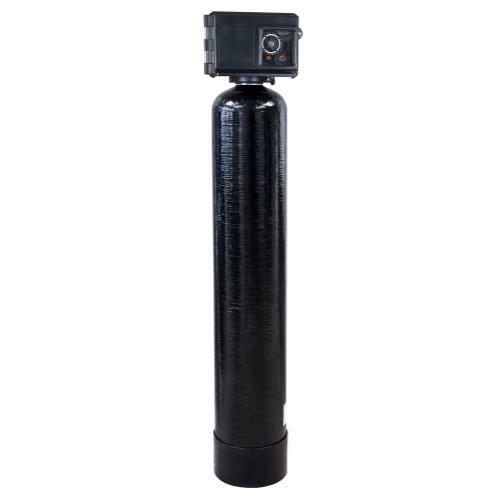 These 3 Stage RO systems remove up to 98% of chlorine, 30% of chloramine and 90% of sediment, silt and rust. 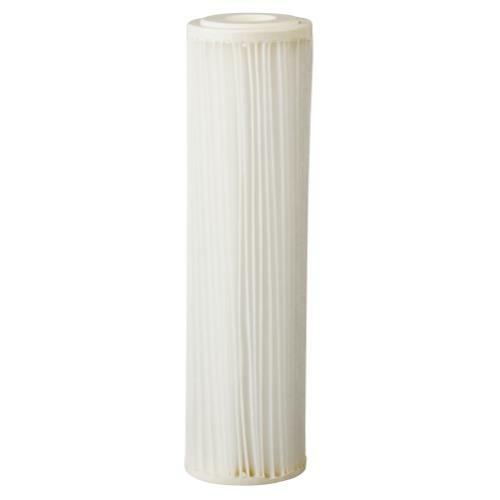 The Ideal H2O Systems include a high quality poly spun sediment pre-filter and an eco-friendly coconut carbon pre-filter. 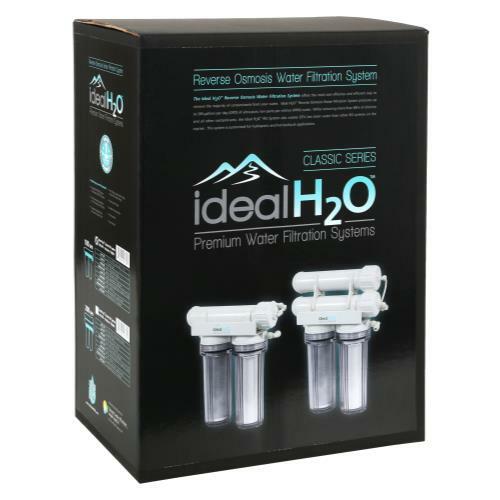 Ideal H2O RO Systems also come with a 1:1 clean water to waste water ratio flow restrictor. 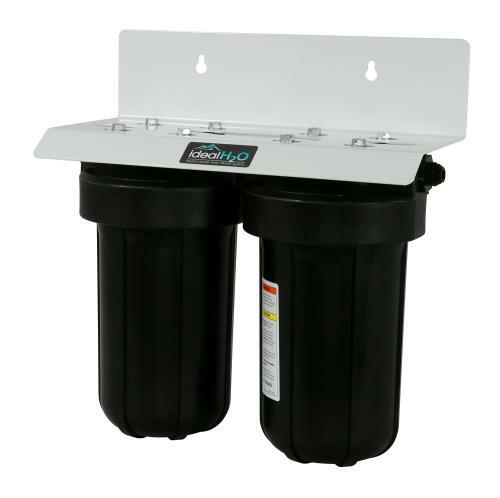 This process wastes 40% less water than other RO systems on the market. 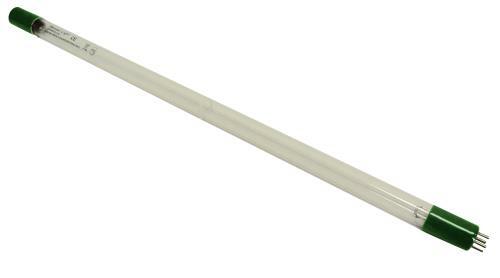 Proudly assembled in the U.S.A.